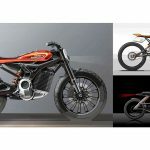 Yesterday, engadget posted an interesting article about Harley-Davidson and its upcoming models. 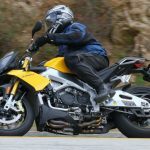 Although MO readers are familiar with the Livewire, news about the platform has been scarce in recent months. 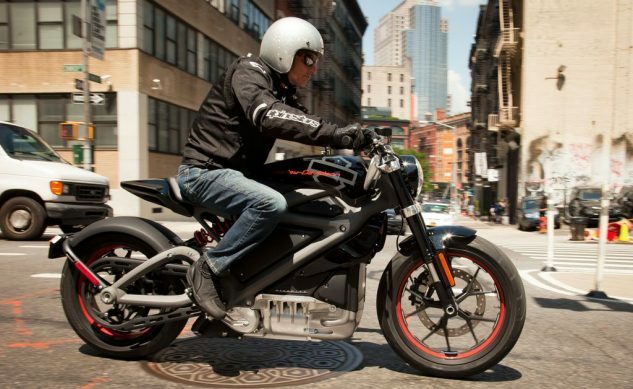 So, you can imagine how our collective ears perked up at news that Harley was planning a “full line” of electric bikes as part of strategy that has the Motor Company producing 100 new models across all of its lines over the next 10 years. 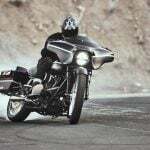 Even with Harley’s penchant for producing multiple models from the same platform by hanging bags or shorter suspenders on an existing motorcycle and calling it a new model, producing an average of ten new models a year for a decade is something new, even for our friends in Milwaukee. You can read the full engadget article here.